Tallahassee's Bethel African Methodist Episcopal Church is marking its sesquicentennial this year. The Southside congregation was continuing the celebration over the weekend. Bethel's present pastor is Julius McAllister. “You know, our church came into being in 1865,” he said. “One-hundred-sixteen members walked out of a United Methodist church here in Tallahassee and started their own church. Today, that church includes a sanctuary on West Orange Avenue that can hold thirteen-hundred worshippers. 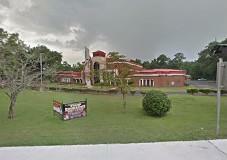 That's where a health extravaganza and fun walk was held on Saturday (10/24). “Making sure that we are healthy, not only spiritually, but also in mind, body and soul,” Pastor McAllister noted. “It gives us an opportunity to look at the total person, that we’re not just one-sided.” During Sunday's service, Bethel's congregation welcomed a special speaker: FAMU President Elmira Mangum. 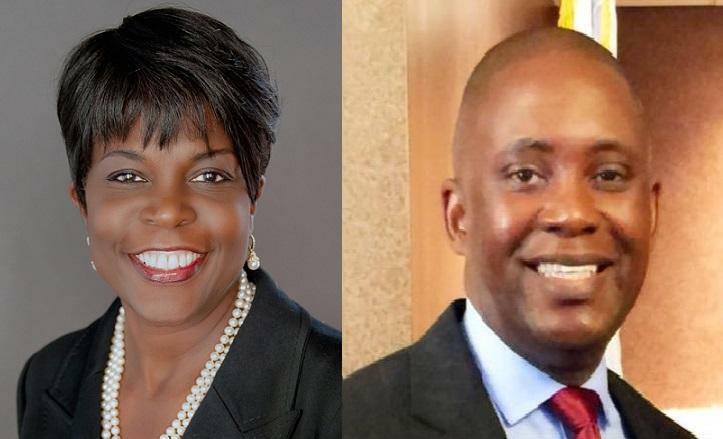 Update: Florida A&M University’s board chairman has resigned his position a day after backing efforts to fire the school’s president. Lynn Hatter reports Rufus Montgomery has been one of President Elmira Mangum’s harshest critics. 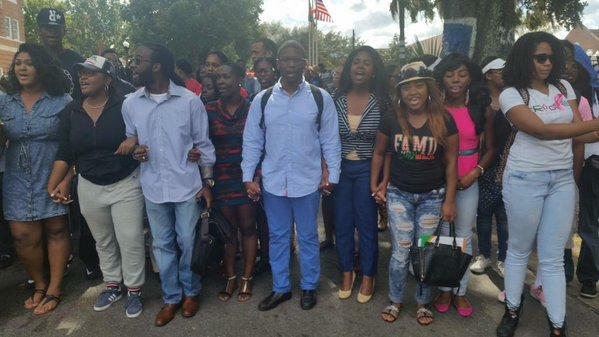 Update: The latest turmoil at the top of Florida’s premier historically black university sparked student protests Thursday and left an influential alumnus fuming. 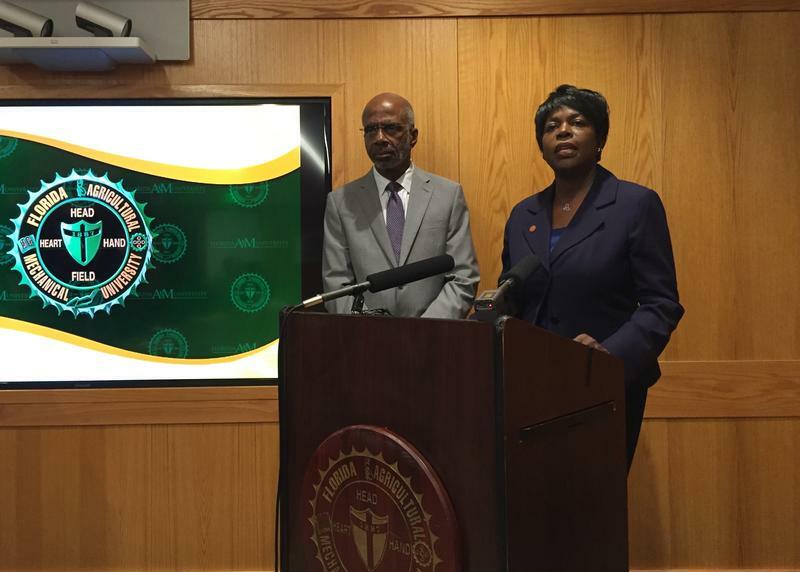 Florida A&M University is moving to revise its ten year strategic plan after missing out on additional funding because the school failed to meet performance benchmarks. President Elmira Mangum says even if the strategy changes, the school’s mission won’t. Local Tallahassee pastors say enough is enough when it comes to violent crimes in religious institutions. 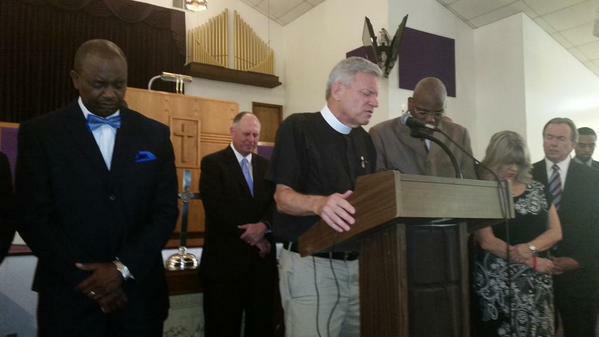 The mass shooting in a Charleston, S.C. church is uniting clergy across race and denominations.